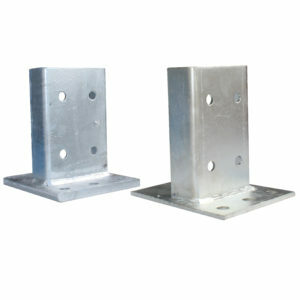 250/300mm Normally used for mesh backing; it provides a clearance of 250mm from the back of the post to the back of the beam or 300mm from post face to post face. 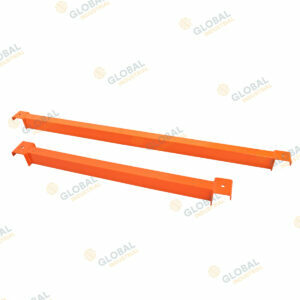 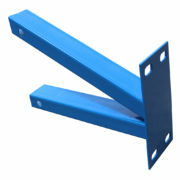 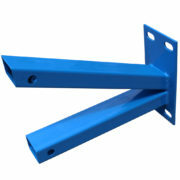 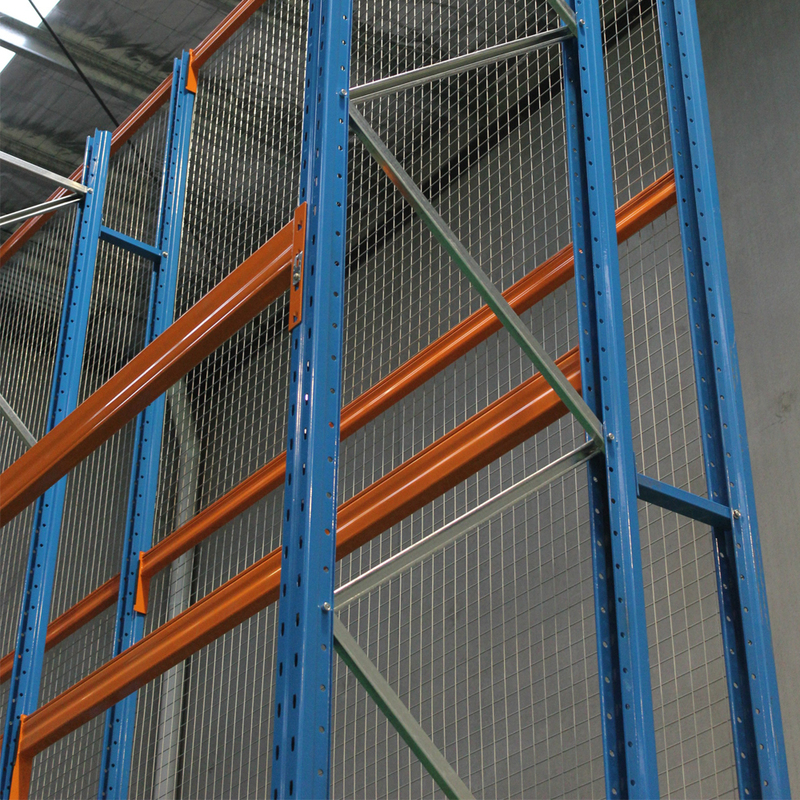 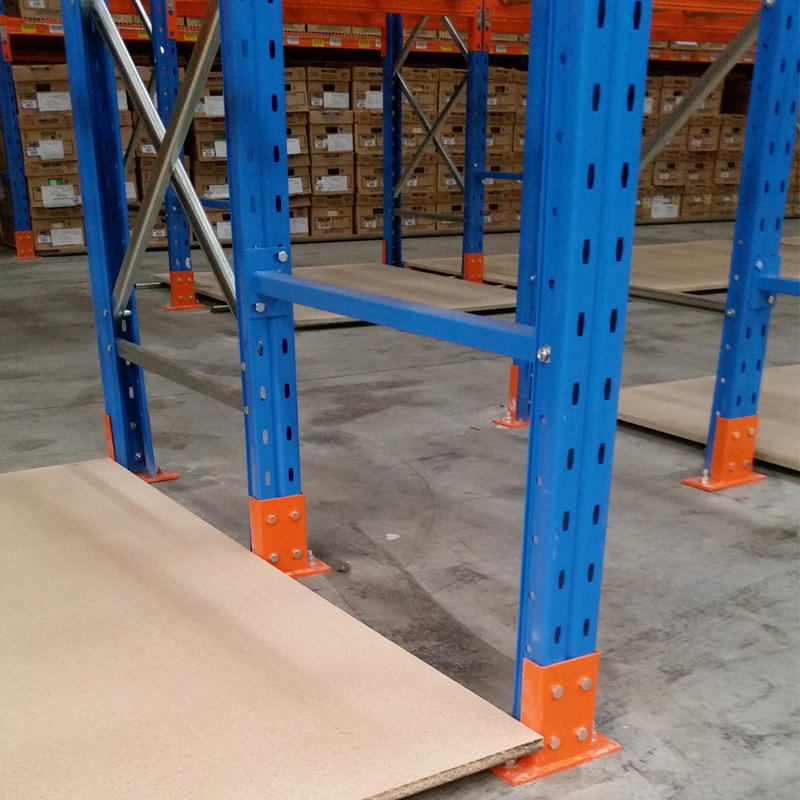 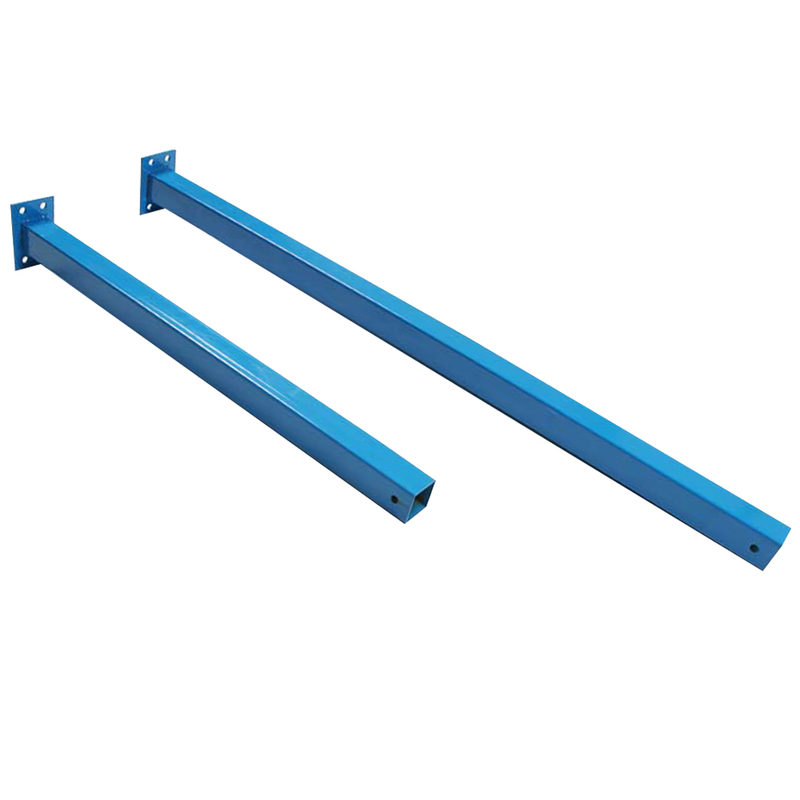 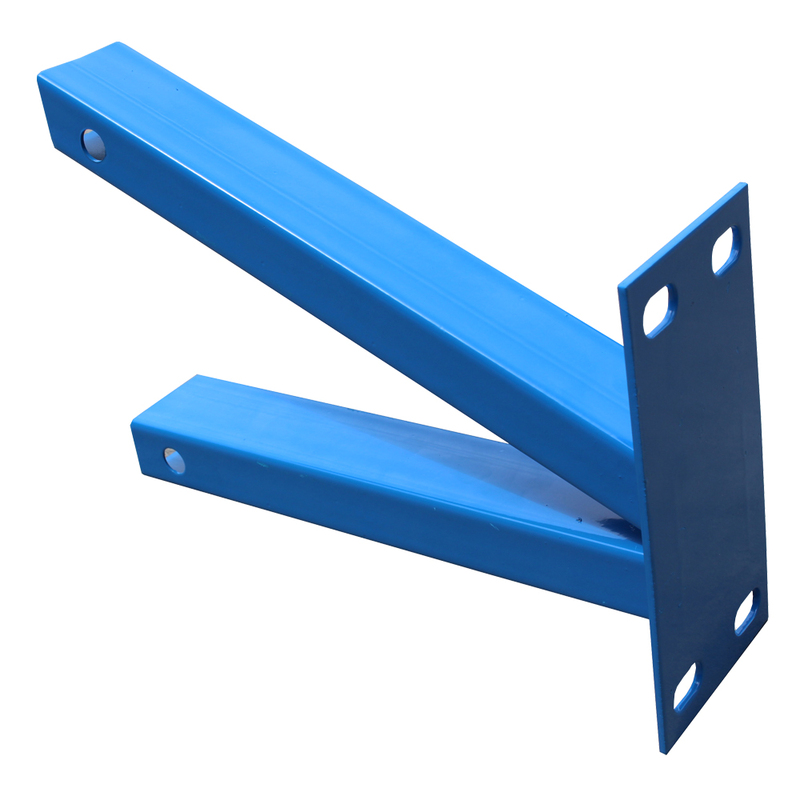 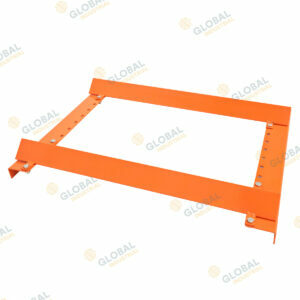 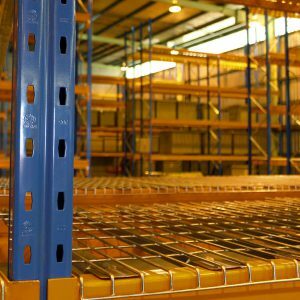 Row stand-offs are used to provide the spacing between a racking frame and a post. 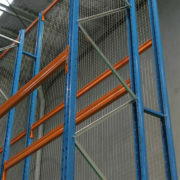 This can be done so that it becomes a structural, or merely to act as a barrier or post to attach mesh backing.